38. New Anophthalmid beetles (fam. 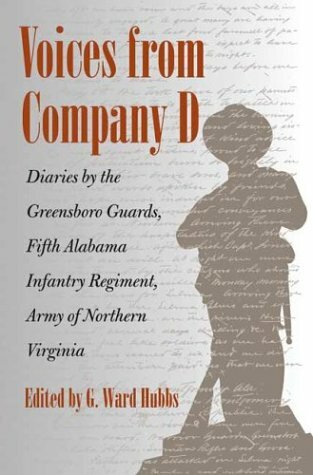 An unprecedented contribution to the field of Civil War history, Voices from Company D collects writings from the diaries of eight members of the Greensboro Guards, Fifth Alabama Infantry Regiment. Woven into a single chronological narrative, these writings provide a unique perspective not only on many of the war's battles and campaigns but also on aspects of life and culture in the nineteenth-century South, including friendship and kinship, duty and honor, and commitment and sacrifice. As part of the Army of Northern Virginia, the Guards marched under Stonewall Jackson and Jubal Early and fought throughout the war in such battles as Seven Pines, Chancellorsville, Gettysburg, Spotsylvania, and finally Petersburg, where all but one of the Guards were captured. While their diaries impart a wealth of information about these and other critical military engagements, they also convey the full range of the wartime experience: from terror to boredom, pride to regret, victory to defeat. About the execution of a deserter, one Greensboro Guard writes, "Sad & heart-sickening scene! I felt the moment after the volley was fired, an indescribable & mixed sensation of sickness & horror at the sight." The editor did a fantastic job of combining these diaries into a chronologically coherent narrative. Additionally he was very wise to preserve the non-standard spellings and minimize annotations. By doing this he preserved the spontaneous quality of the writing. The writing skills of these diarists is quite surprising. 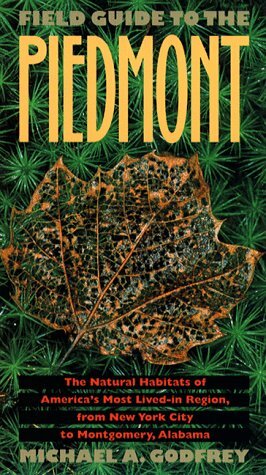 Time and again the reader will come across details and vignettes that are astonishing. In one instance the writer (a private) takes a late night stroll and in the moonlight passes another lone stroller...Robert E. Lee. In another instance a young doctor, fighting as a private, describes his heroic attempts to save his best friend from a protracted illness only to have him die in his arms. It may well be the most poignant thing I have ever read. Other descriptions will create images that will long remain with the reader. From now on when I hear bacon frying I will think of flying miniballs! This book reads like a novel and I couldn't recommend it more for any one living in OR out of the region. I'm just about a third of the way though the book. It is very informative, but also enjoyable and accessible to one not very knowledgeable about the topic.Browsing though Amazon and the local bookstore a few times in years past, I have looked for broad-based books such as this to help me understand the area I live in.This book does that better than any I've come across. 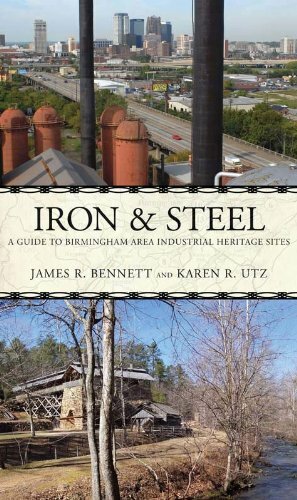 This guidebook of historic iron-production sites is designed to give the reader a factual and illuminating look at the people and events that shaped Birmingham into one of America’s leading steel centers. Iron & Steel is heavily illustrated with both color and historical black-and-white photographs. It can be used while visiting parks or read as a coherent volume before or after a visit. The book contains chapters devoted to the larger preserved sites open to the public, such as Sloss Furnaces National Historic Landmark and Tannehill Ironworks Historical State Park. It also highlights lesser-known, yet still accessible, sites such as Blocton Coke Ovens Park. 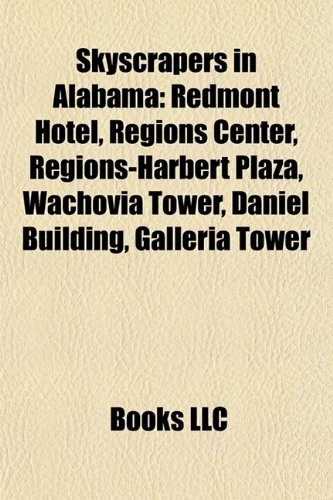 The work provides easy-to-follow maps for every site as well as driving directions to the more remote locations, giving visitors easy access to all the notable iron and steel sites in Jefferson, Shelby, Tuscaloosa, and Bibb counties. 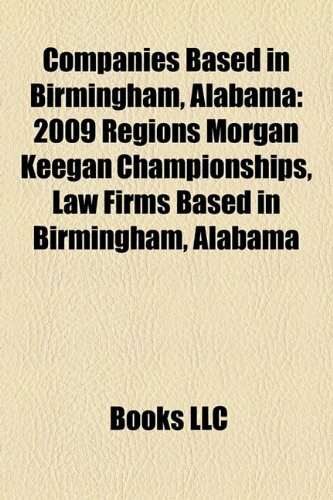 Each chapter also includes a variety of historical information, with accompanying photographs, in order to present the reader with a detailed and comprehensive account of the Birmingham Iron and Steel District. Featured sites include: Tannehill Ironworks Historical State Park; Shelby Ironworks Park; Billy Gould Coke Ovens Park; Brierfield Ironworks Historical State Park; Oxmoor Furnace Site; Irondale Furnace Park; Helena Rolling Mill Site; Red Mountain Park, Iron Ore Mines; Lewisburg Coke Ovens Park; Sloss Furnaces National Historic Landmark; Ruffner Mountain Nature Center; Blocton Coke Ovens Park; and Vulcan Park and Museum. In An African Classical Age, Christopher Ehret brings to light 1,400 years of social and economic transformation across Africa from Uganda and Kenya in the north to Natal and the Cape in the south. The book offers a much-needed portrait of this region during a crucial period in which basic features of precolonial African societies and cultures emerged. Combining the most recent findings of archaeology and historical linguistics, the author demonstrates that, from 1000 B.C. through the fourth century A.D., eastern and southern African history was invigorated by technological change and intricately reshaped by the clash of distinctive cultures. Contrary to common presumption, he argues, Africans of this period were not isolated actors on their own historical stage, but direct and indirect participants in the major trends of contemporary world history, such as the Iron Age and the first great rise of long-distance commercial enterprise. In telling their important story, Ehret shows how powerful yet delicate a tool language evidence can be in detecting both the details and the long-term contours of the past. 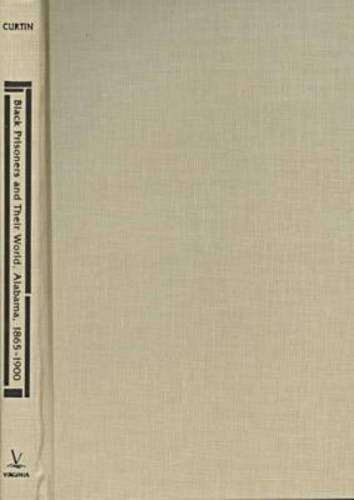 Mary Ellen Curtin's Black Prisoners and Their World, Alabama, 1865-1900 delivers precisely the history its title promises.And more:If you fear a too-narrow focus, you needn't be overly concerned.Yes, the book in the main concentrates on post-emancipation, pre-fin-de-siècle Alabama, but it also gives the reader a substantial overview of the period 1901-1928 (1928 being the year Alabama finally took its state and county prisoners out of the coal mines/death camps). If you are at all interested in the sacrifices (in every sense of the word) of black Americans after the Civil War--and especially those of black American prisoners--I unreservedly recommend this book to you.It's everything a work of history should be:Comprehensive within its stated purview; highly erudite; deeply insightful; scrupulously fair; mindful of the limits of the available evidence; and perhaps most important, well written and readily digested. For those who, like me, come to it because they read Douglas Blackmon's Slavery by Another Name--which is essential reading in its own right--it's eye-opening as well.